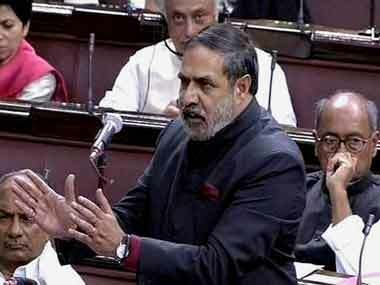 New Delhi: Senior Congress leader Anand Sharma on Thursday said India was in a real danger of slipping into economic depression and accused Prime Minister Narendra Modi of being "singularly responsible" for the damage by his "reckless" decisions. Sharma, in a statement, demanded that the government release a white paper on the state of Indian economy and list out measures to arrest the "free fall". "It is a matter of grave concern that the Indian economy is fast slipping into deep recession, with no hope of recovery in the foreseeable future. All fundamental parameters remain in constant decline," he alleged. "India is in a real danger of slipping into economic depression. 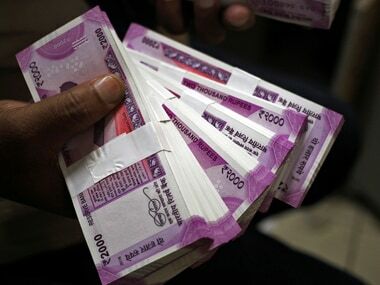 The government must release a white paper on the state of Indian economy, to restore the health of PSU banks through urgently needed recapitalisation and the measures it proposes to arrest the free fall," he said in a statement. 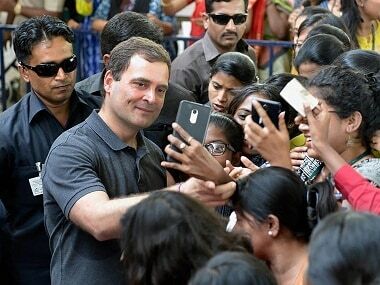 He accused Modi of "betraying" the youth as his government, which promised 10 million jobs a year, had not only failed to create jobs but was "responsible for destroying" millions of jobs by its "irresponsible and wrong policies and decisions". 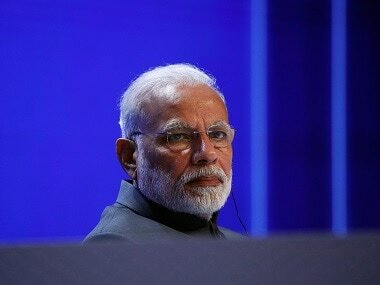 "Prime Minister (Narendra)Modi is singularly responsible for inflicting grave damage on the economy by his reckless decisions, including demonetisation and the hasty imposition of a flawed GST. The disastrous implementation has hurt the industry, small entrepreneurs, and traders," he alleged. The former Union minister alleged that the informal sector has been badly hit, small businesses were shutting down resulting in more job losses and "tax terrorism has been let loose as the input credit refunds are not made". "The prime minister remains unmoved, unapologetic and arrogant. He continues to evade responsibility which is essential to a parliamentary democracy," he alleged. On the appointment of PM's Economic Advisory Council after 40 months, he claimed, "It is a purely cosmetic and a farcical exercise". "The council comprises apologists and cheerleaders who applauded and endorsed all the wrong decisions of the prime minister. It lacks credibility and shall not serve any purpose," he alleged. 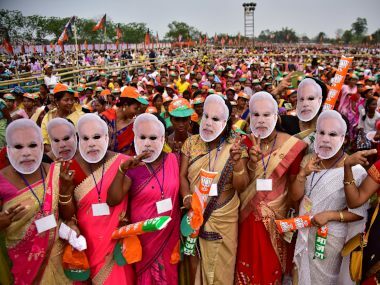 Sharma claimed all fundamental parameters remain in constant decline, as the GDP has fallen for six quarters with demonetisation alone shaving off two percent of the GDP. He claimed investments had shrunk by six percent to a historic low, gross capital formation was in the negative and industrial production, manufacturing and trade had almost collapsed. The credit off-take has fallen to a 65 year low, he claimed. The senior Congress leader also talked about the growing NPAs of public sector banks and feared that failure of the government to infuse capital might lead to their global downgrading and even collapse. "There is no guarantee for securing hard-earned money and savings of our people," he alleged. On the sharp fall in international crude prices, he alleged that the government was "profiteering at people's cost". "Had the cost of crude oil imports not been halved, the Indian economy would have been in ICU," he said.